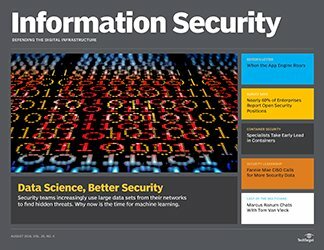 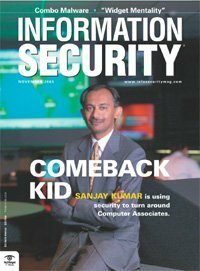 FeatureMetasploit Review: Ten Years Later, Are We Any More Secure? 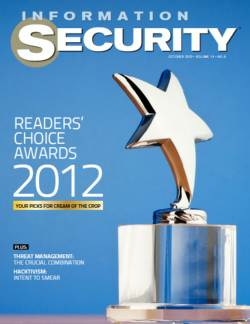 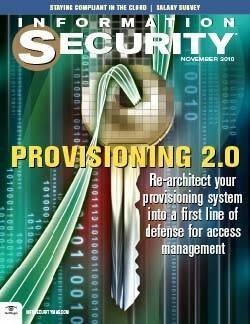 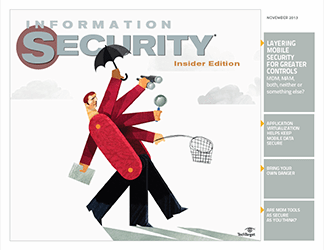 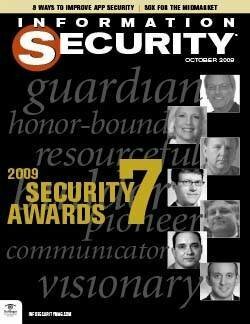 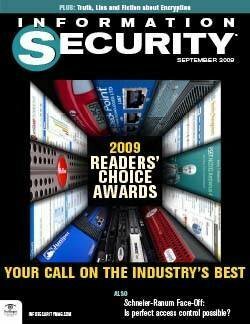 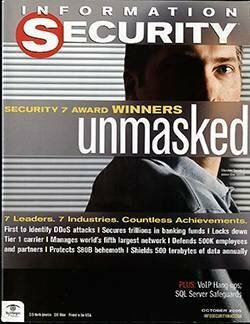 Security 7 Award 2012 honors seven outstanding information security pros. 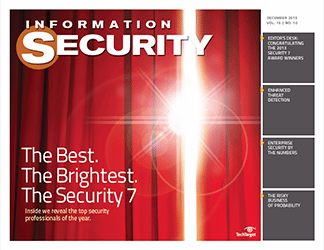 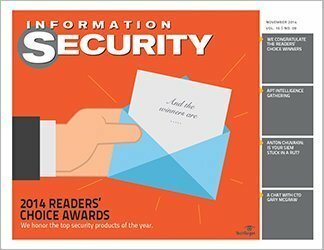 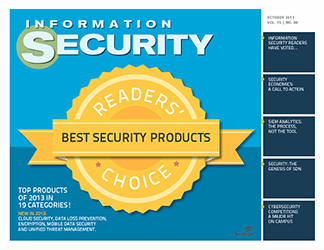 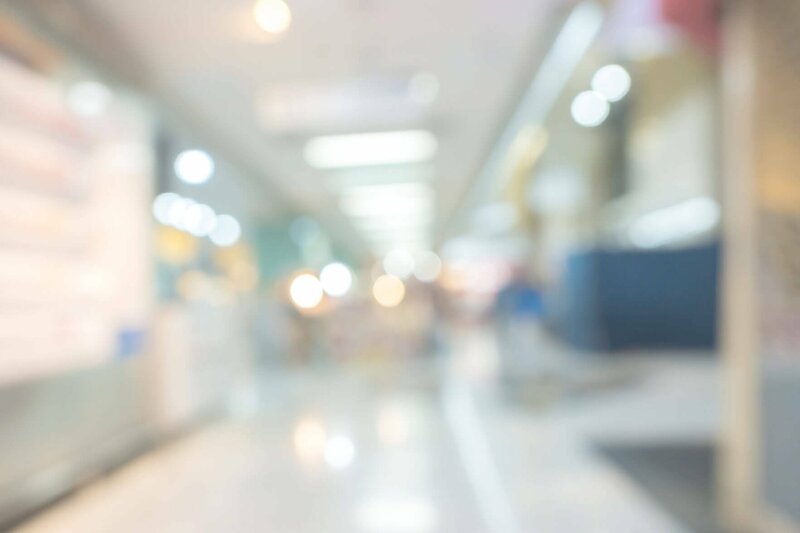 Find out who won this year’s Security 7 Award. 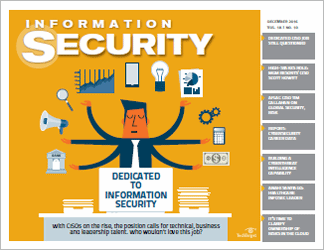 Information security pros arguably have the hardest job in IT. 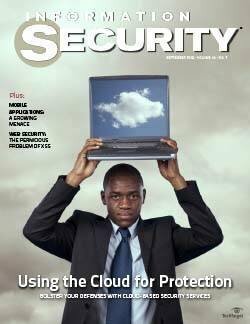 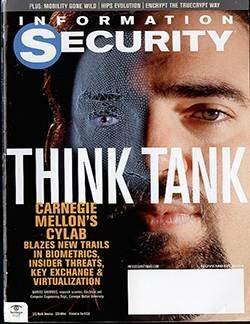 Not only do they have to keep up with rapidly changing technology trends, but also the relentless pace of new threats. 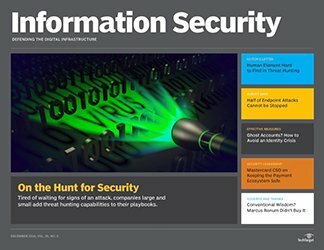 They defend their organizations against adversaries that are often organized with more funds and resources at their disposal. 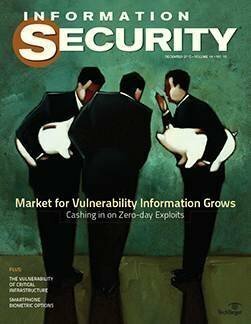 In many organizations, security pros have to fight hard to be heard by the C-suite and win funding for security projects. 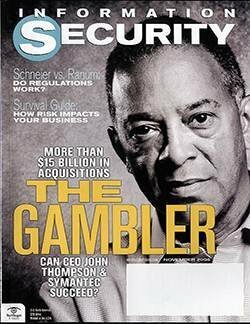 When they get the spotlight, it’s usually because something bad has happened—the company’s network has been hacked or it suffered some type of data loss. 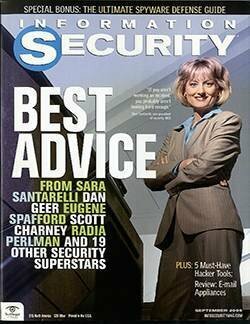 Good grief, who would want this job? 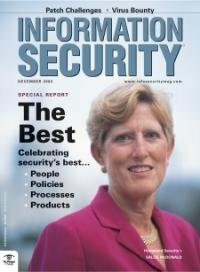 Fortunately, the information security field is filled with strong, talented and dedicated people who are up to the challenge. 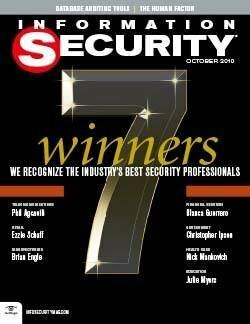 Each year, we honor seven of them with our Security 7 Award. 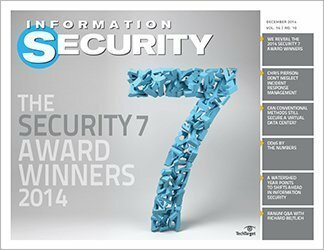 This is the eighth year we’ve handed out the award, which recognizes outstanding information security professionals in seven vertical markets. 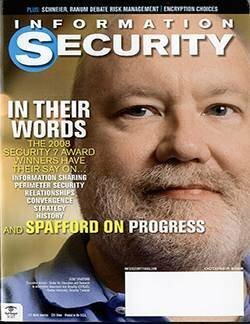 Some of the industry leaders and luminaries we’ve honored include Gene Spafford, Dorothy Denning, Dave Dittrich, Mark Weatherford, Melissa Hathaway and Chris Hoff. 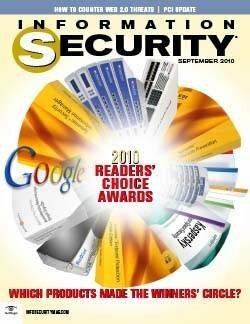 This year, we’re pleased to add to our Security 7 honor roll Wade Baker of Verizon, Krishnan Chellakarai of Genentech/Roche Pharma, Doug Powell of British Columbia Hydro & Power Authority, David Seidl of Notre Dame, John Streufert of the Department of Homeland Security’s National Cyber Security Division and Preston Wood of Zions Bancorporation. 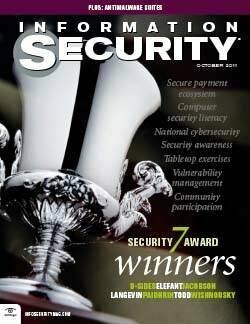 These winners represent diverse interests, from emerging critical infrastructure protection issues and protecting federal networks, to information sharing and big data security analytics. 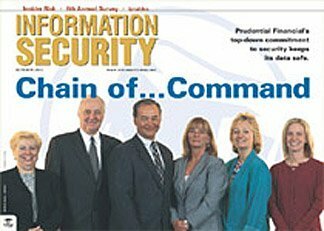 While they have different focuses, all share a tireless devotion to cybersecurity. 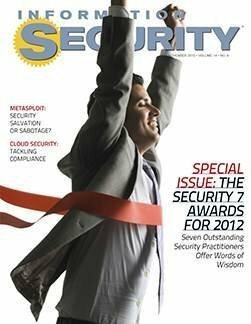 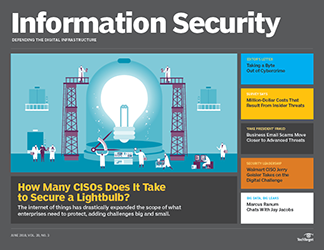 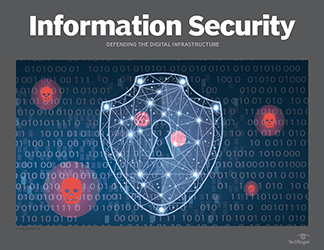 We’re continuing our five-year tradition of having our Security 7 winners write an essay on an information security topic they feel deeply about. 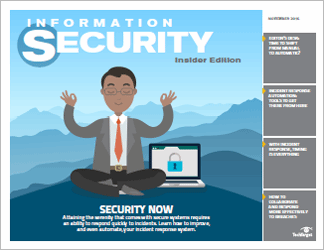 The idea is you get to hear from security leaders in their own words, unfiltered. 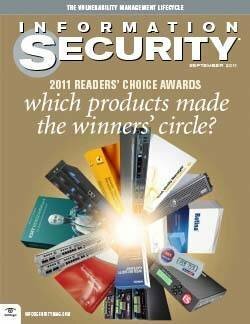 Each year, we learn a lot from what the winners have to say, and I think you’ll find their essays valuable too. 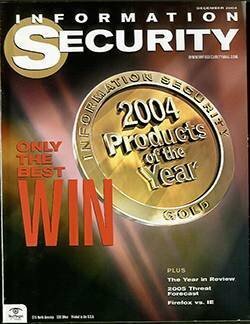 Our seventh award goes to Ron Knode of CSC, who sadly passed away in May. 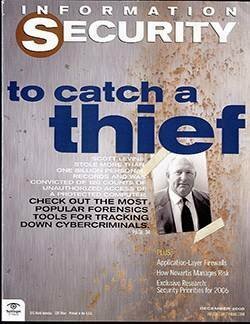 If you didn’t know Ron Knode, you should read Jim Reavis’ essay on the man, his achievements and his character. 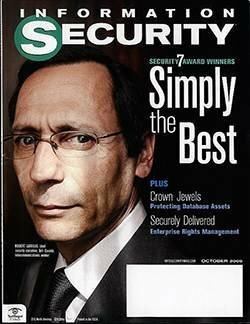 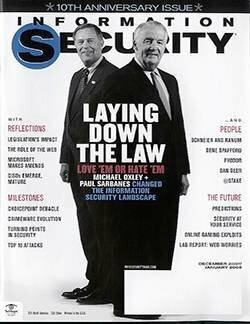 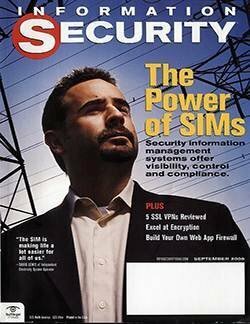 As Reavis—executive director of the Cloud Security Alliance—describes him, Ron was a true security warrior. 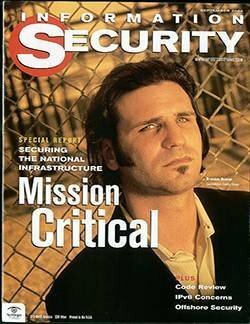 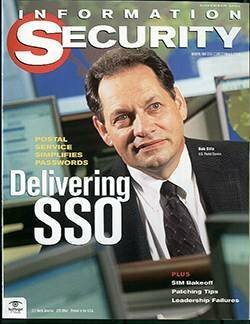 He was multi-talented with an indefatigable dedication to advancing cybersecurity. 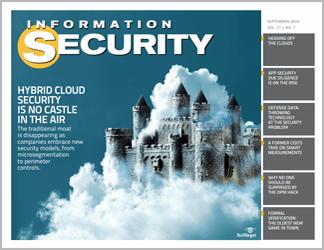 Ron’s most recent contributions were in the area of cloud security; he led the charge in demanding transparency around cloud provider security controls. 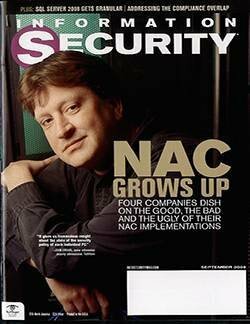 His passing is a tremendous loss to the industry. 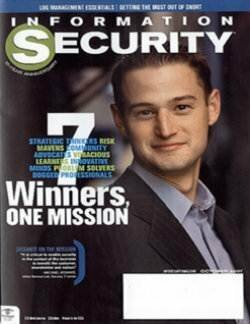 Ron’s passion and energy—like that of our other Security 7 winners—is truly inspiring. 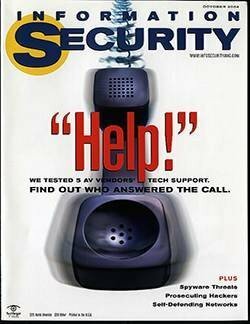 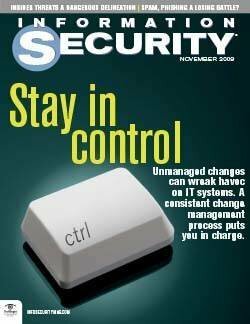 I’ve covered the security industry for the past 12 years, and have been impressed by all the super smart and enthusiastic people I’ve met. 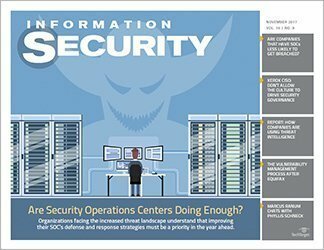 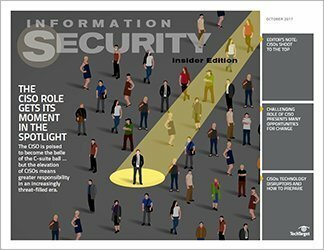 Information security pros have a job that is oftentimes thankless, but they are driven regardless. 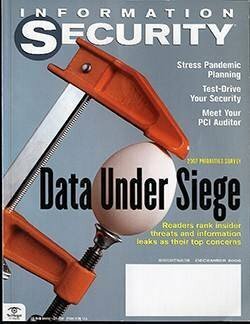 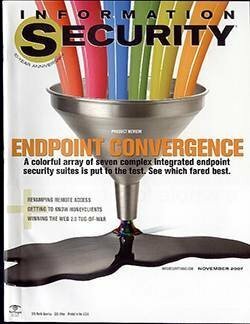 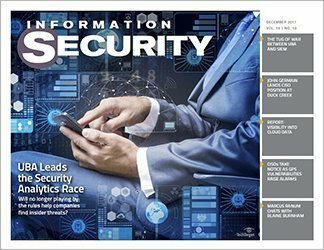 I’m moving on from Information Security magazine and TechTarget but am grateful for the experience of reporting about such a dynamic industry filled with so many incredible people. 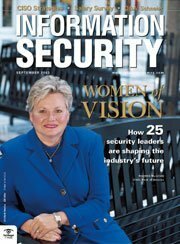 Marcia Savage is editor of Information Security. 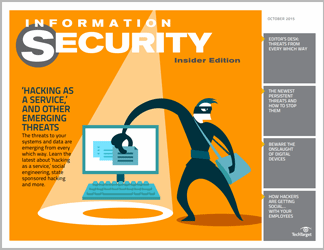 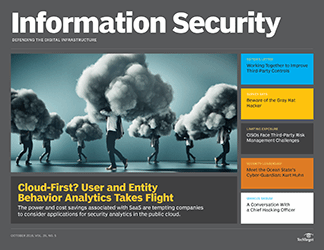 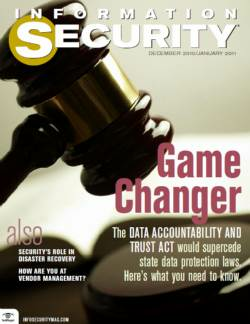 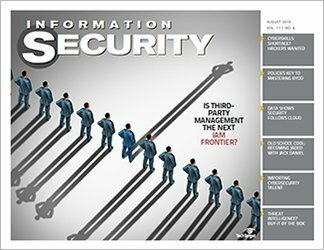 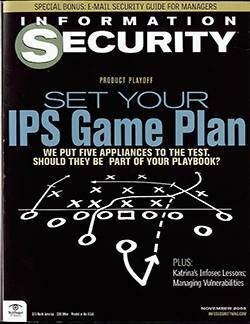 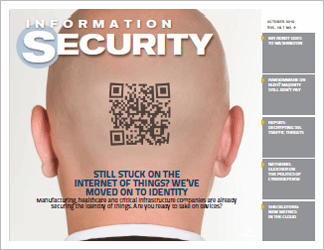 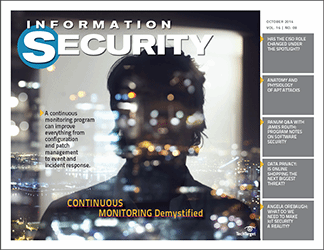 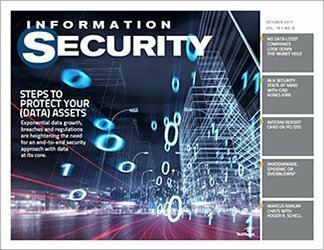 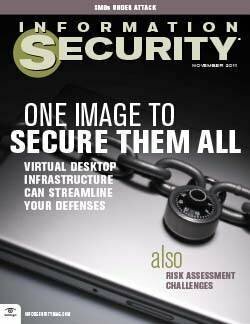 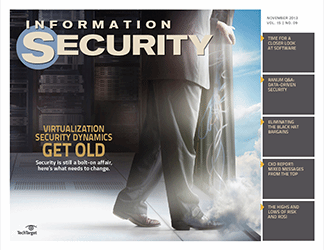 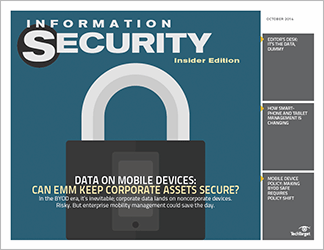 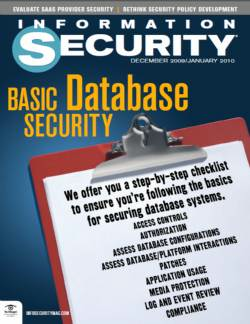 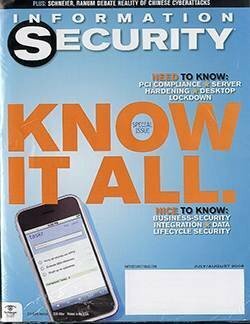 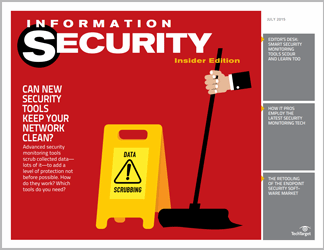 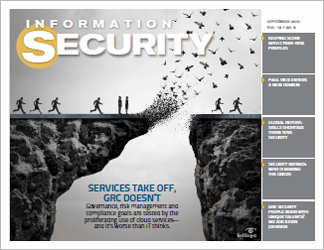 Send comments on this column to feedback@infosecuritymag.com.